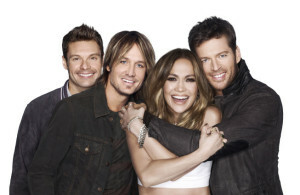 The host and judging panel for the 14th season of American Idol will remain the same. 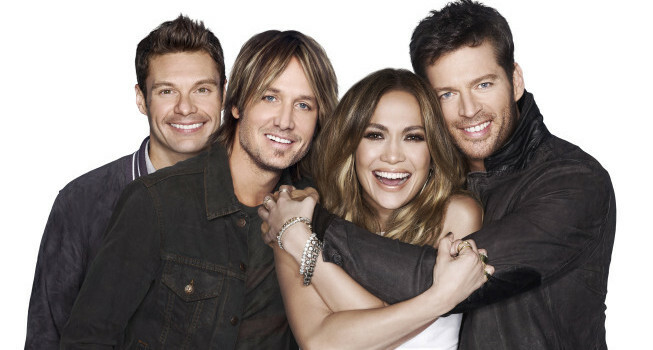 FOX announced tonight that Jennifer Lopez, Keith Urban, and Harry Connick Jr. will be back as judges, and Ryan Seacrest will continue on as host. “Jennifer, Keith, Harry and Ryan are the very best in the business at what they do, and I’m thrilled that they are returning to AMERICAN IDOL for another season. Each brings unique qualities and expertise to the team, but they all share the same passion for helping undiscovered singers achieve the American dream,” David Hill, Senior Executive Vice President of 21st Century Fox, said in a statement. American Idol XIV will premiere in 2015.